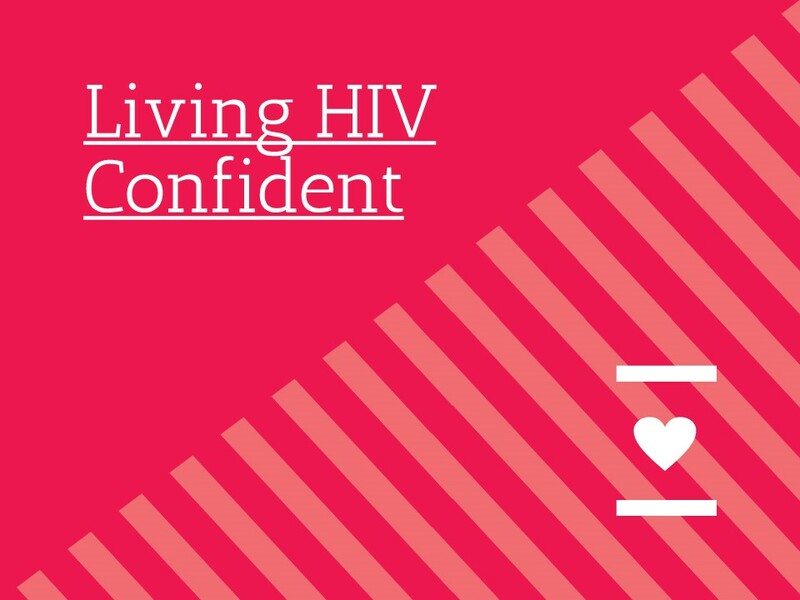 Please help us and let your friends, colleagues and followers know about our page: Living HIV Confident You can also share the below link in an email or on your website. A short course led by Colin Armstead, Services and Development Manager, to support you to live confidently with HIV following a recent diagnosis or if you are new to George House Trust. The course aims to help you better understand more about living with, and managing, HIV and provides a space for you to explore with other people some of the issues a positive diagnosis raises. The course also includes 13th, 21st & 27th June. To book your place, click on the 'Register Now' button above. Light refreshments will be available. Travel expenses paid in accordance with the GHT Expenses Policy. If you require childcare in order to attend please let us know at the time of booking.